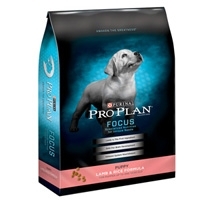 Pro Plan Lamb and Rice Puppy 18 lb. Pro Plan brand Puppy Food nutrition begins with real lamb as the #1 ingredient. 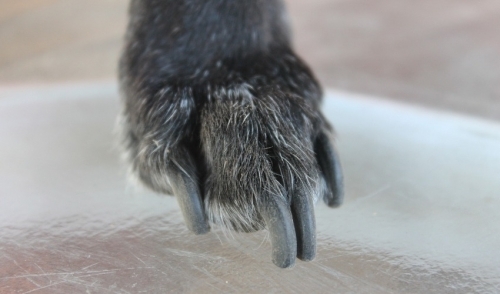 Real lamb provides high-quality protein, which helps support muscle mass for strength and provides energy. 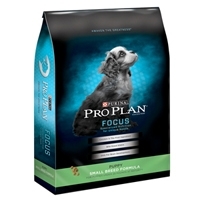 Pro Plan Small Breed Puppy 18 lb.